Obama on Libya: 'US leadership essential' Jump to media player "American leadership is essential" in the Libyan crisis, President Barack Obama has told Americans in a public address. 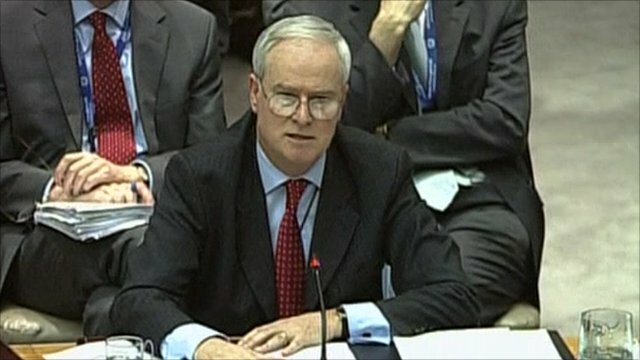 UK's reaction to Security Council vote Jump to media player Sir Mark Lyall Grant, British Ambassador to the UN, reacts to the Security Council vote backing military action in Libya. Libya vows ceasefire after UN vote Jump to media player The Libyan government has announced an immediate ceasefire in response to the resolution passed by the UN which authorised "all necessary measures" to protect civilians there. 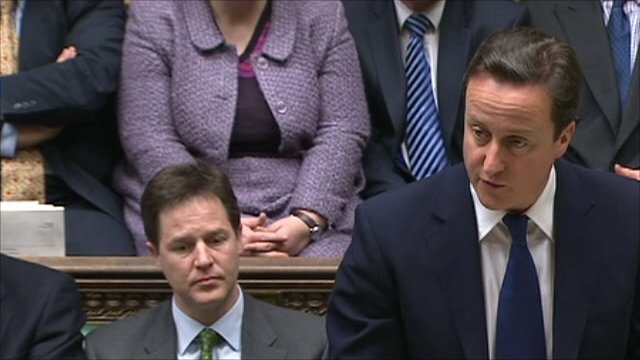 Cameron: UK will play its part in Libya Jump to media player Prime Minister David Cameron has said that the UK will "play its part" following the UN's approval of a resolution on Libya that allows "all necessary measures", short of an invasion, to protect civilians. 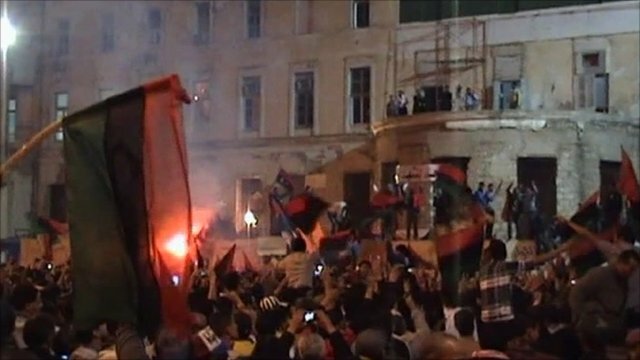 Joy and anger at UN Libya move Jump to media player Libya's government has declared an immediate ceasefire, hours after a UN Security Council resolution backed a no-fly zone over the country. 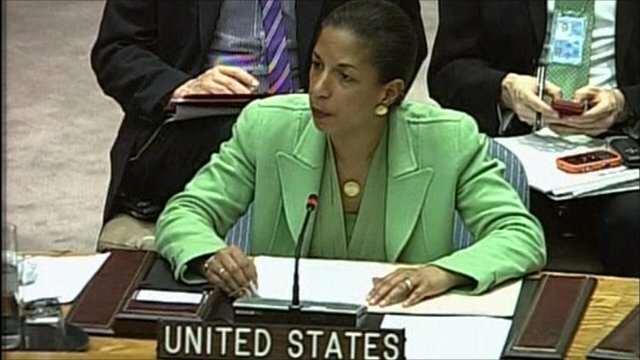 US on Libya: 'We must protect civilians' Jump to media player The UN Security Council backs a resolution on Libya that supports military action. 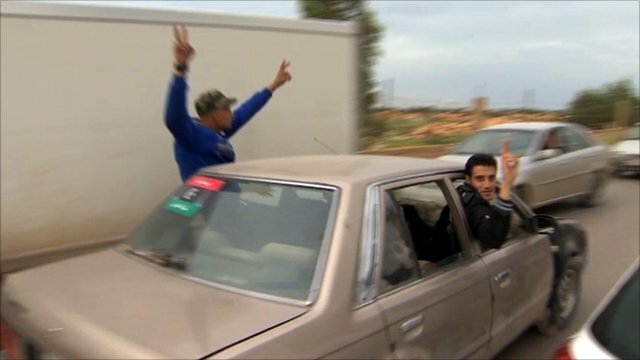 Gaddafi's forces pressure rebels Jump to media player Forces loyal to Gaddafi continue their advance on rebel-held strongholds. 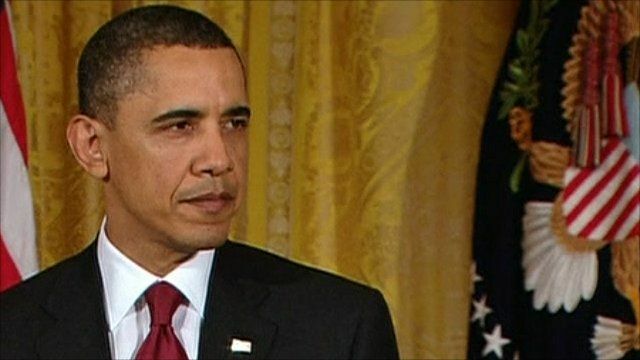 "American leadership is essential" in the Libyan crisis, President Barack Obama has told Americans in a public address. "Our goal is focused, our cause is just", he said. But he also warned that America would not overstretch itself, and that ground troops would not be committed.